Arun Ramamurthy is an American violinist of Indian descent whose playing straddles the worlds of Carnatic (South Indian classical) music and jazz. His first album as a bandleader, with drummer-tabla player Sameer Gupta and bassist Perry Wortman, is an absolute gem. 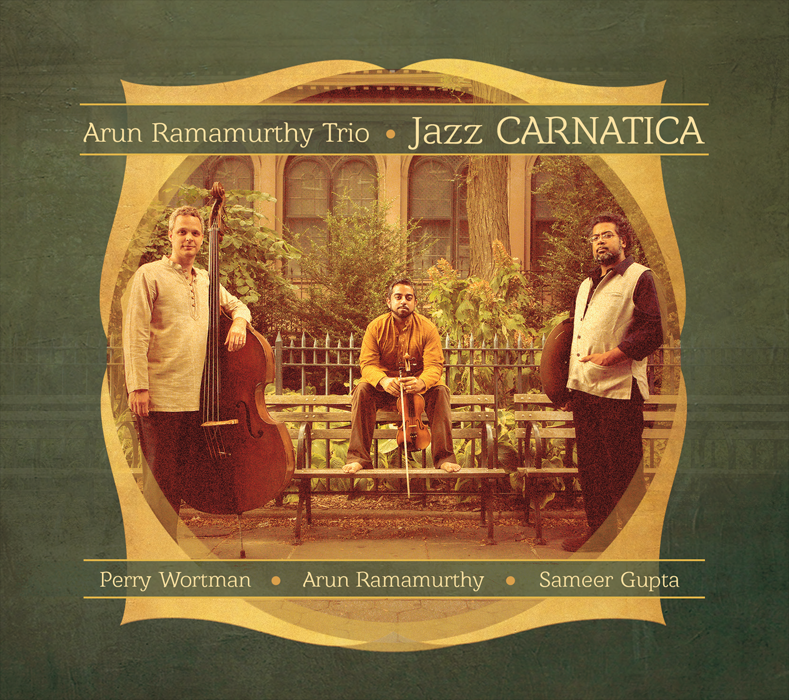 Ramamurthy’s compositions are typically based on ragas rather than chord changes; Wortman keeps them anchored with his funky, soulful playing; Gupta sends them into outer space with his propulsive, thoroughly Indian drumming. And Ramamurthy exploits the full microtonal capability of the violin – his melodic lines are consistently surprising and beautiful. At their best, the trio reminds me of James Blood Ulmer’s criminally underrated Odyssey combo. In fact, track 8 sounds like it could be right off Odyssey’s 1983 debut album, with Ramamurthy playing a line that would have been shared by Ulmer and his violinist Charles Burnham and the melody opening up into free jazz exploration. 1 is the most Carnatic-sounding of all the pieces, and swings like crazy as well; 2 starts with a shruti box drone and features an exhilarating double-time drum break. 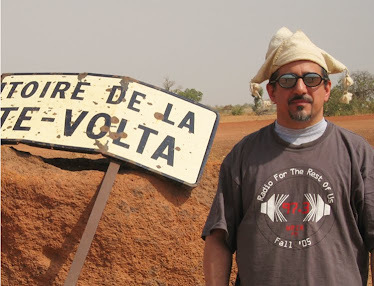 Great stuff that will appeal to fans of modern jazz and/or world music.